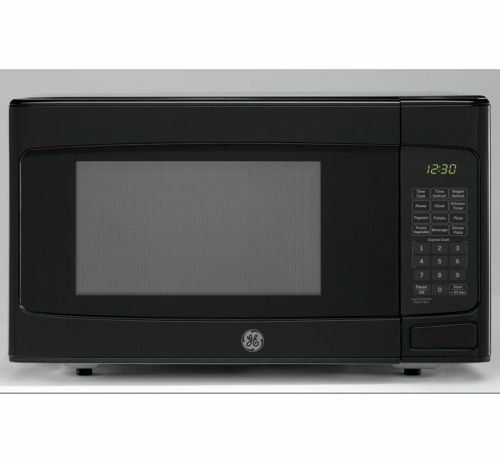 If you are in the process of upgrading your kitchen appliances, don’t forget the microwave! While a range is a wonderful way to cook a healthy meal for your family, they can often require a lot of time to use. 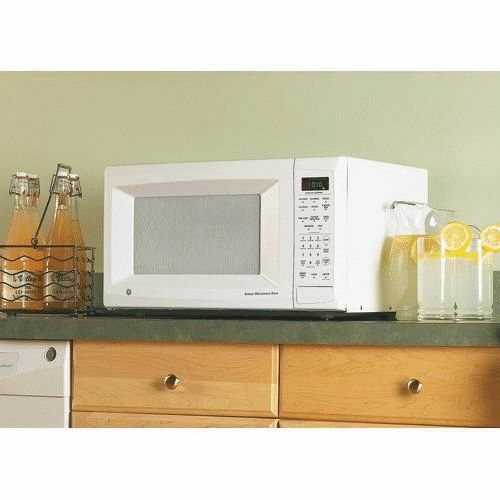 Microwaves are incredibly convenient and make busy nights and reheating last night’s meal a breeze! No matter what home appliance you need, Badcock Home Furniture &more has you covered. 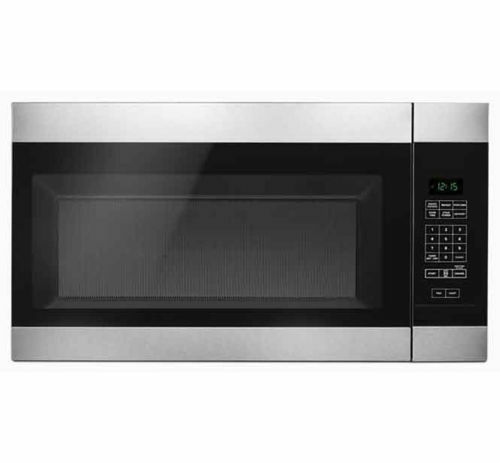 We offer a wide selection of kitchen appliances including ranges, microwaves, refrigerators, freezers, &more! 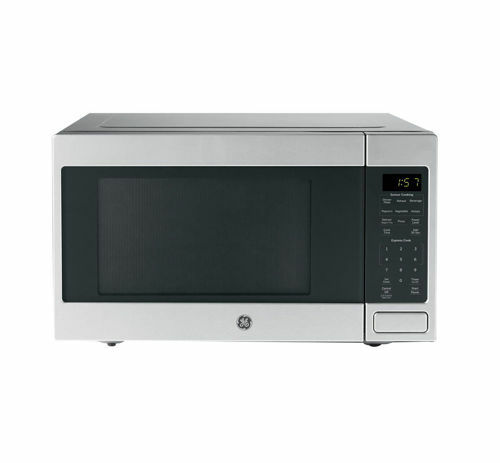 Browse our microwave selection online and visit your local store today to see how easy shopping for kitchen appliances can be! Our caring staff will make sure you get exactly what you need at a great price. 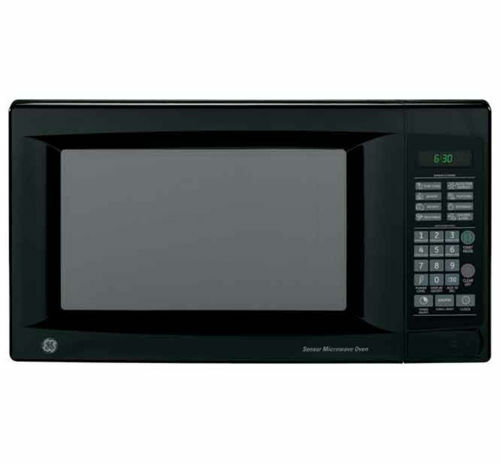 We also have excellent financing options so that you can purchase a new microwave and other kitchen essentials with confidence! Everyday cooking made simple. 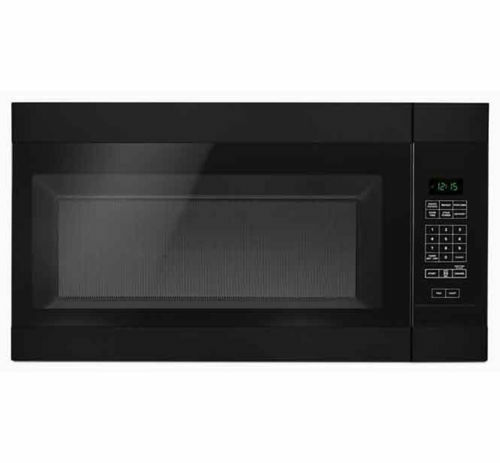 Choose various cooking technologies, features and sleek modern appearances for your next microwave. 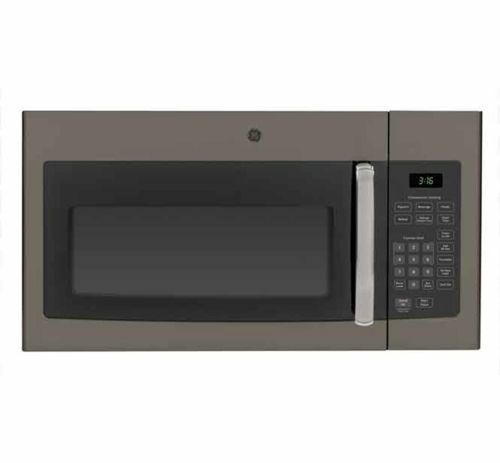 Choose various cooking technologies, features, and sleek modern appearances for your next microwave.